In the Tomica Limited Vintage Encyclopedia Volume 2 released last February, Neko Publishing revealed 4 new TLV models coming in 2014 : the Isuzu 117 Coupe, the Nissan Gloria Sedan 330, the Toyota Mark II Hard Top GX71 and the Toyota TownAce. Recently, the Toyota owned website Gazoo.com posted an article featuring Tomytec’s planning manager Shingo Kobayashi as well as a picture of the painted prototype of the TownAce. 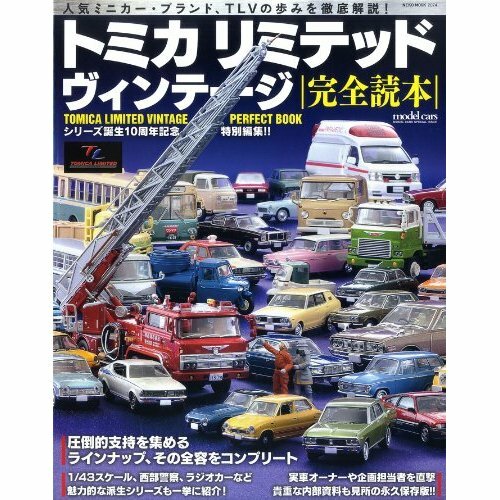 The article talks about how TLV models are made, topic already discussed in the Tomica Limited Vintage Encyclopedia Volume 2. Interesting facts : Tomytec does not use blueprints or miniatures to make their cars. They have real cars coming to their warehouse and they take pictures and measurements themselves. They also travel all around Japan to find vintage cars in pristine condition and spend a few days studying the cars from all angles and talk with the owner. They also work directly with car makers to get access to archives detailling the different colors and options accurately. All those datas are then sent to China and used by the production team to build a prototype. Japan and China work together for months, exchanging informations and tweaking the prototype until it becomes flawless and ready for production. This is how the Tomica Limited Vintage line offers stunningly accurate models at 1/64 scale. Although the quantities produced are unknown, the TLV models are never re-edited, thus their name “Limited”. If a model proves really popular it will eventually get a new color release. Thanks for the report. 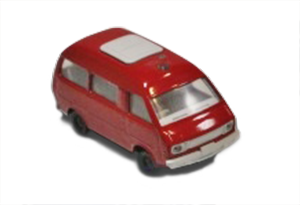 The TLV are my favorite current brand of minicars, and I am looking forward to seeing what else 2014 has to offer – after all this is the 10th anniversary for Tomica Limited Vintage!